Olomouc is a place Lonely Planet calls the country’s most underrated city, a big university town of parks, fountains, and cathedrals. Cycle in the summer, snowboard in the winter. If you’re heading to Olomouc, we recommend staying with our friends at Poets Corner. 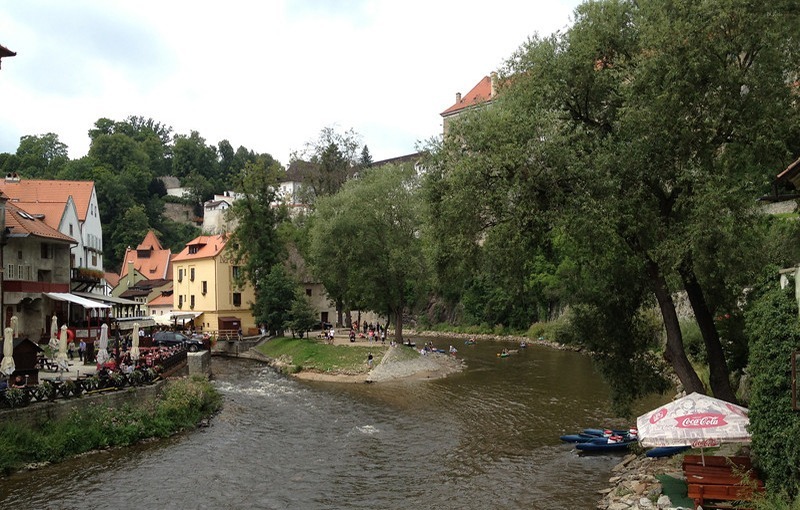 Český Krumlov is the perfect bohemian town in the foothills of the Šumava. The town is small but rich in character. Walk crooked cobblestone streets and breathe in the atmosphere of woodsmoke, the Vltava rushing by, and the clear air your city-filled lungs crave. Snuggle up in the uber-cosy digs with our friends at Krumlov House.